Charming three bedroom and two and a half bath home in desirable Colony at Heartland Crossing neighborhood. Spacious downstairs is complemented by vaulted ceilings and new flooring. 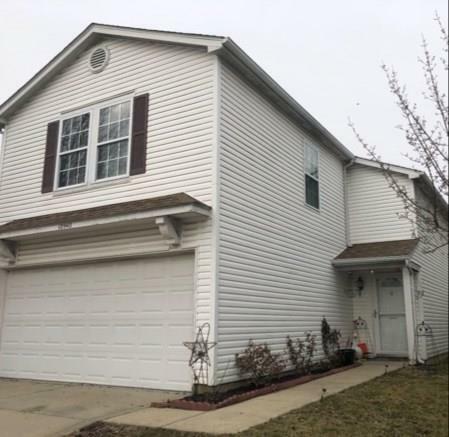 Home offers updated flooring and paint throughout, open kitchen with breakfast nook, master suite with garden tub and walk in closet, and finished garage. Fenced in backyard is just waiting for summer barbecues! Directions:From State Road 67 To Heartland Crossing, follow Raceway, then turn right onto Glenayr. Home will be on the left.